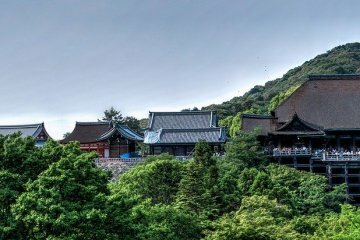 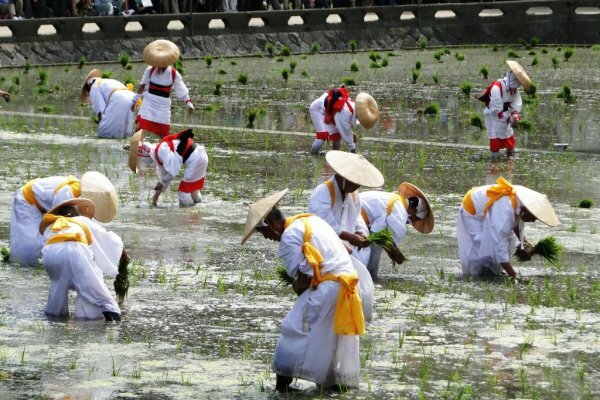 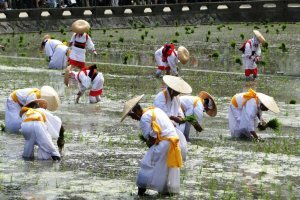 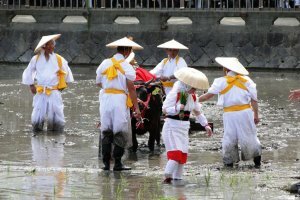 Rice is Japan's staple crop and there is no better way to celebrate that crucial relationship than at the annual Otaue Rice Planting Festival at Sumiyoshi Shrine, on June 14th in Osaka. 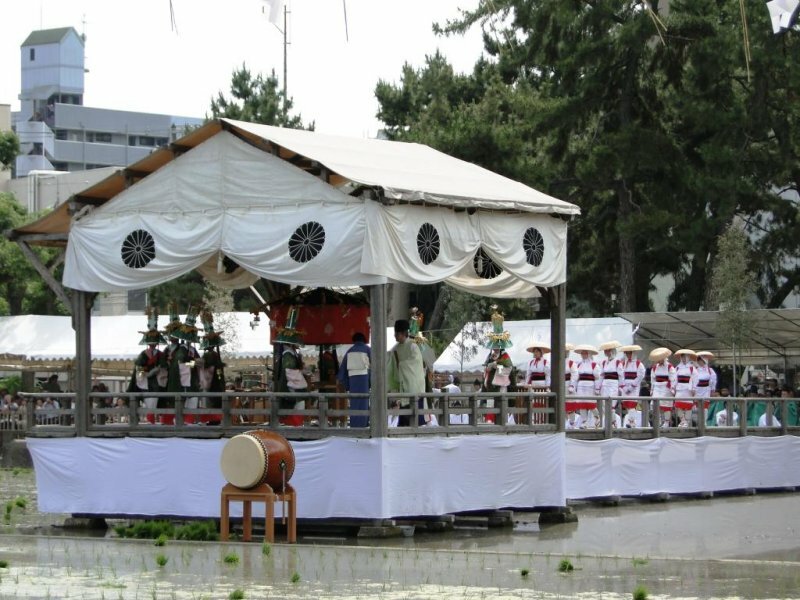 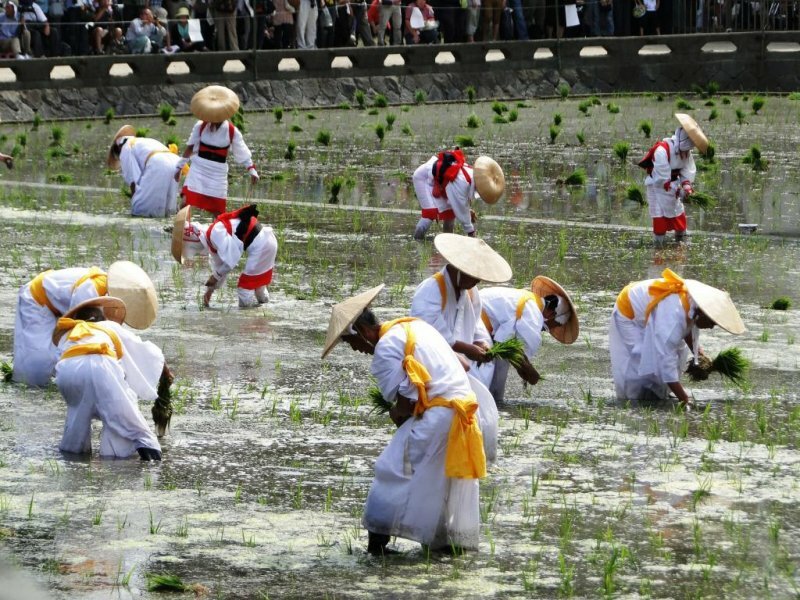 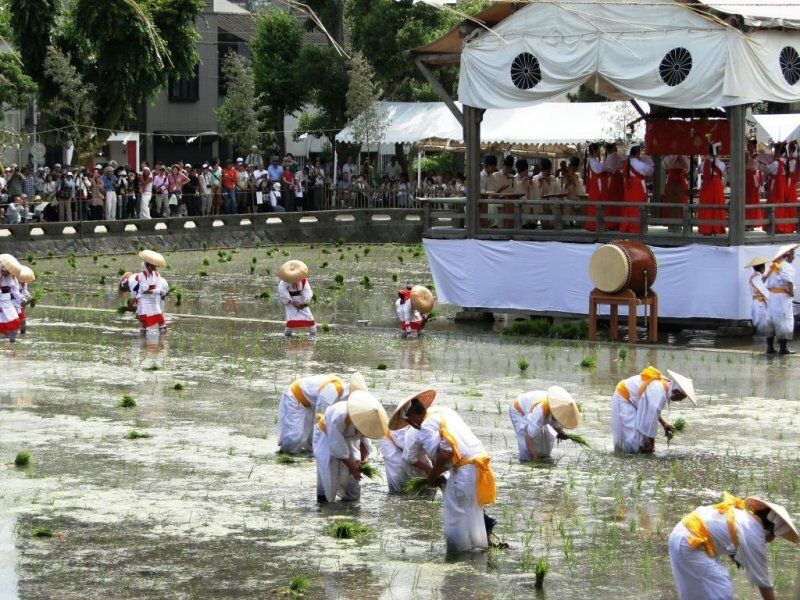 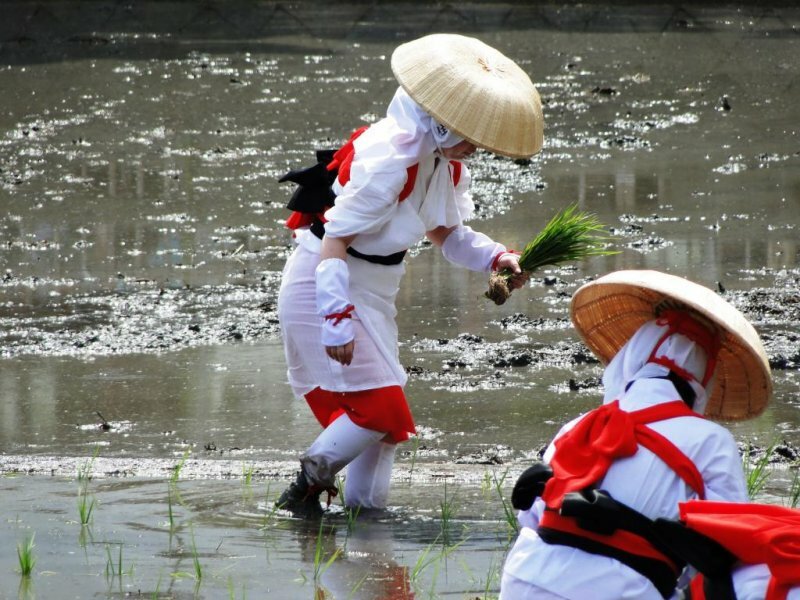 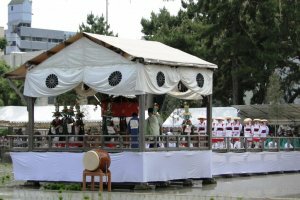 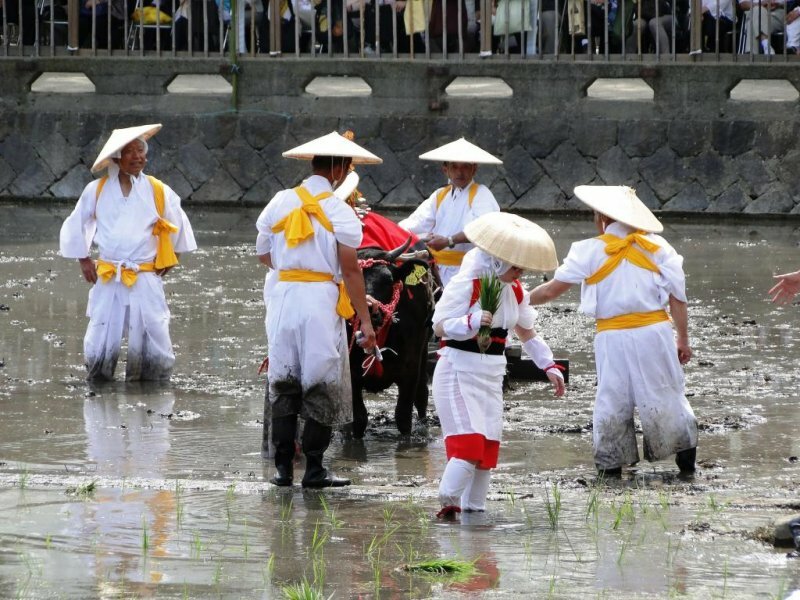 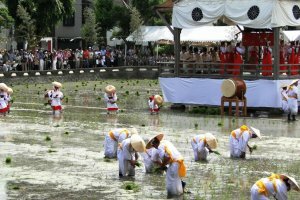 Shinto priests oversee the symbolic planting of the shrine's flooded rice paddy, while entertainment in the form of dancing, singing and play sword-fighting accompanies the proceedings. 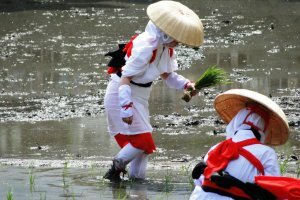 It's a unique event that is definitely worth seeking out if you are in the region in June. 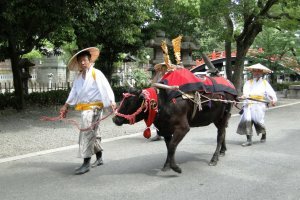 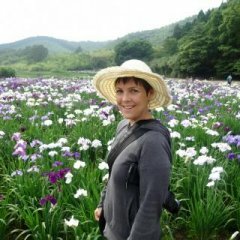 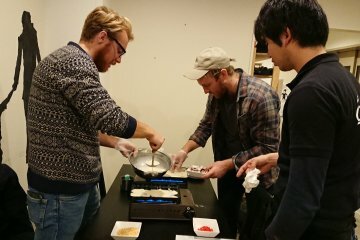 Japan resident for 9 years, with time spent in Okinawa, Kumamoto and Tokyo. 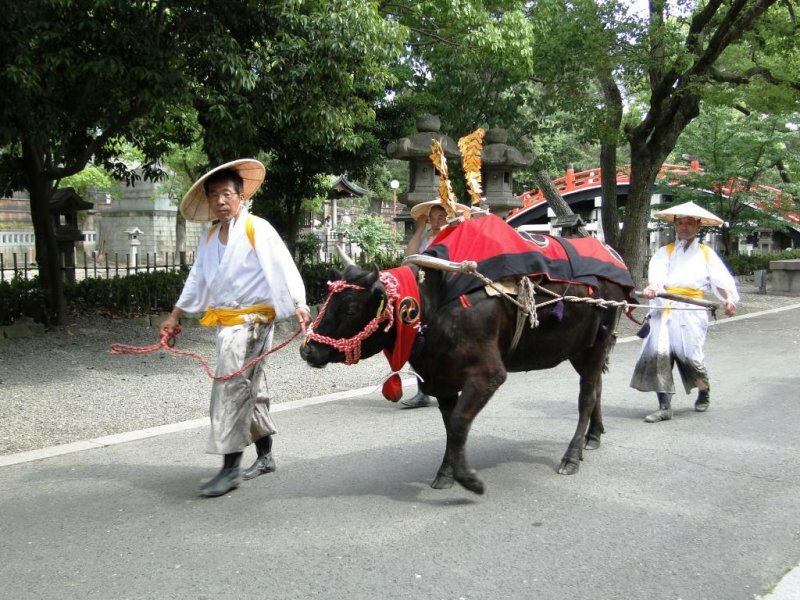 Kyoto Shore Excursion from Osaka..